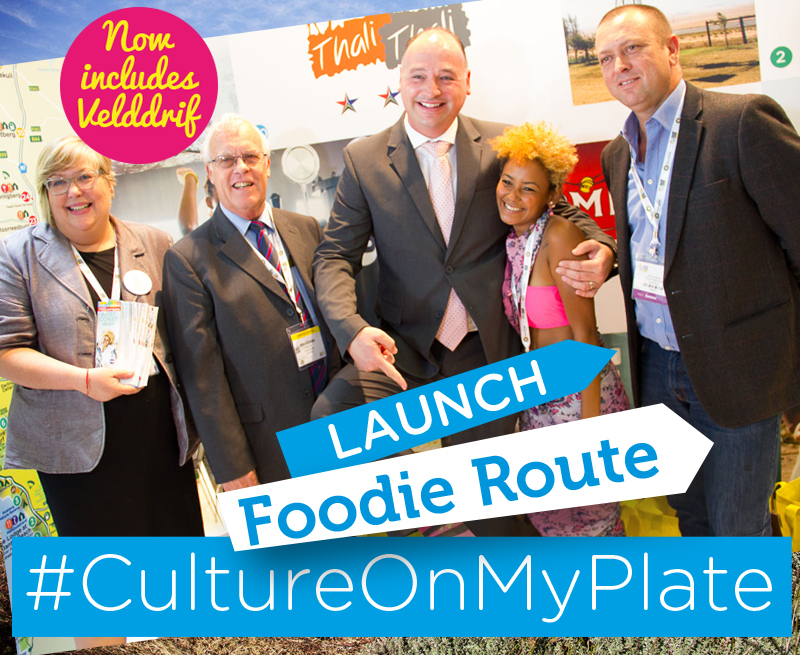 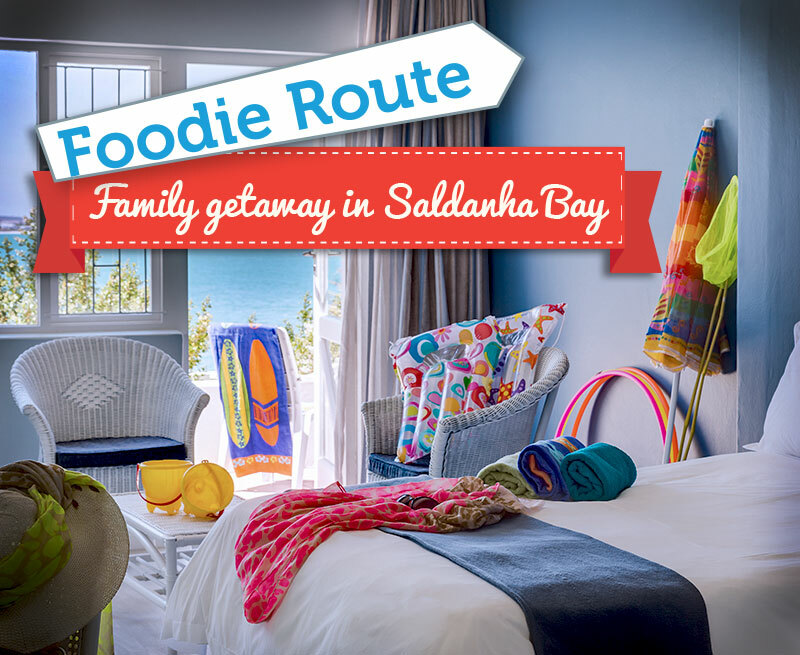 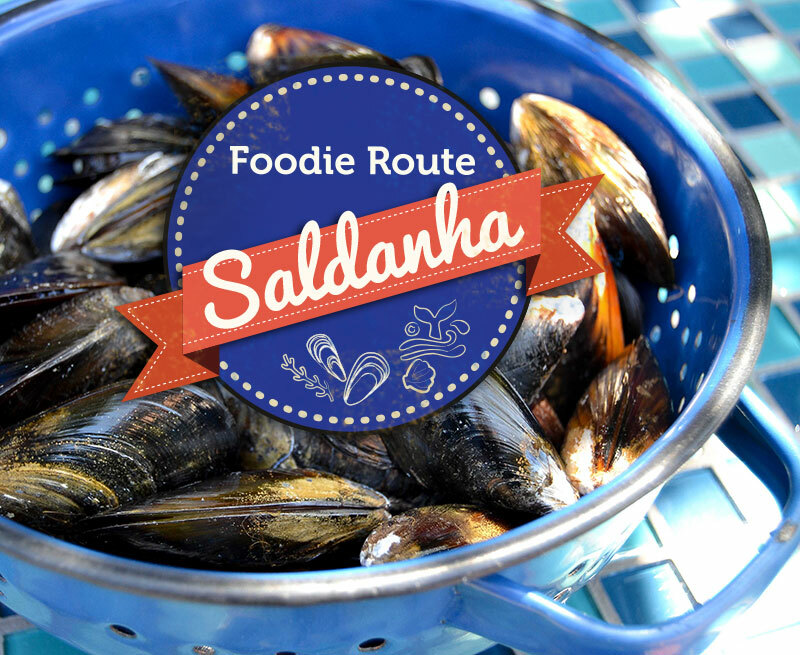 An exciting new Foodie Route has been launched on the Cape West Coast which showcases the myriad of diverse and delicious flavours to be found in this culturally rich area. 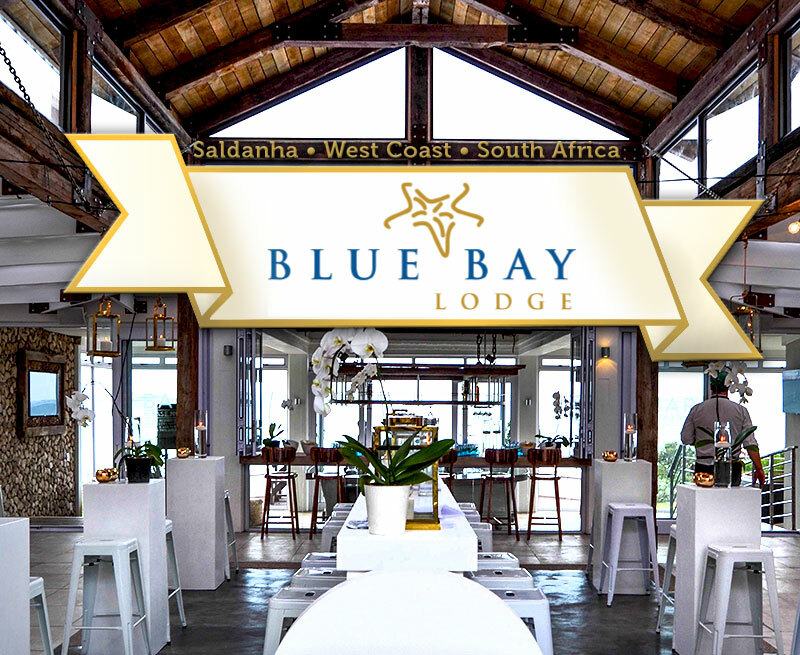 Perched upon the pristine shores of this natural inlet in the Atlantic Ocean, Blue Bay offers the very best in accommodation, dining and relaxation in a serene setting that not only unwinds the body, but also soothes the mind. 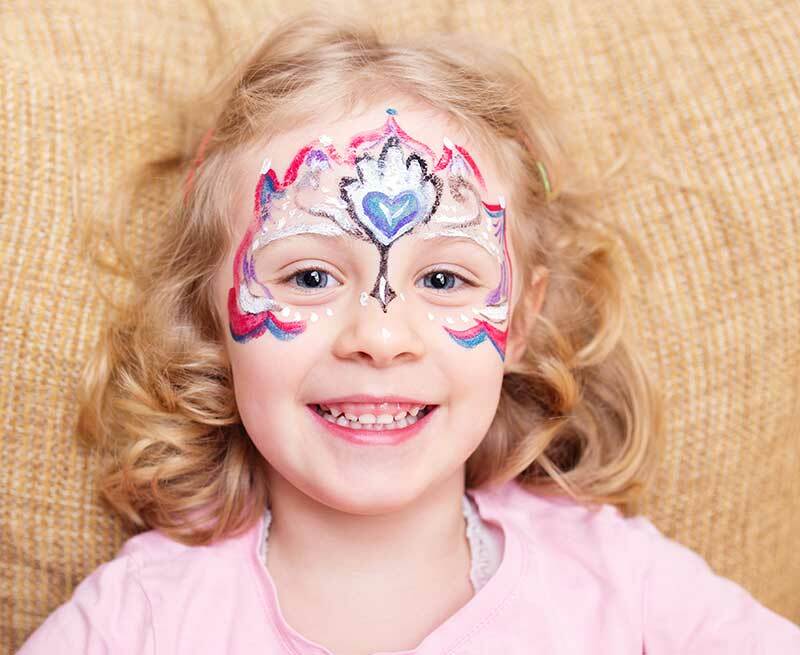 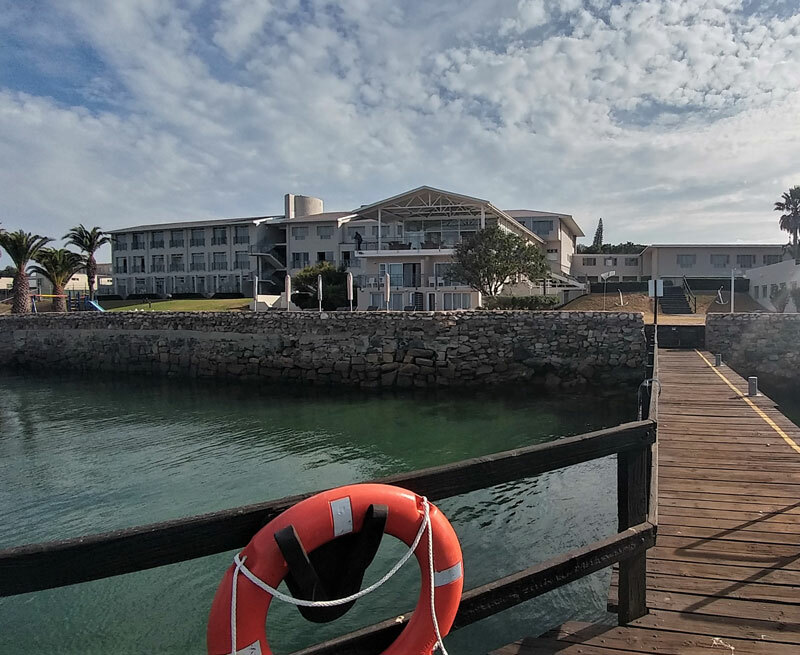 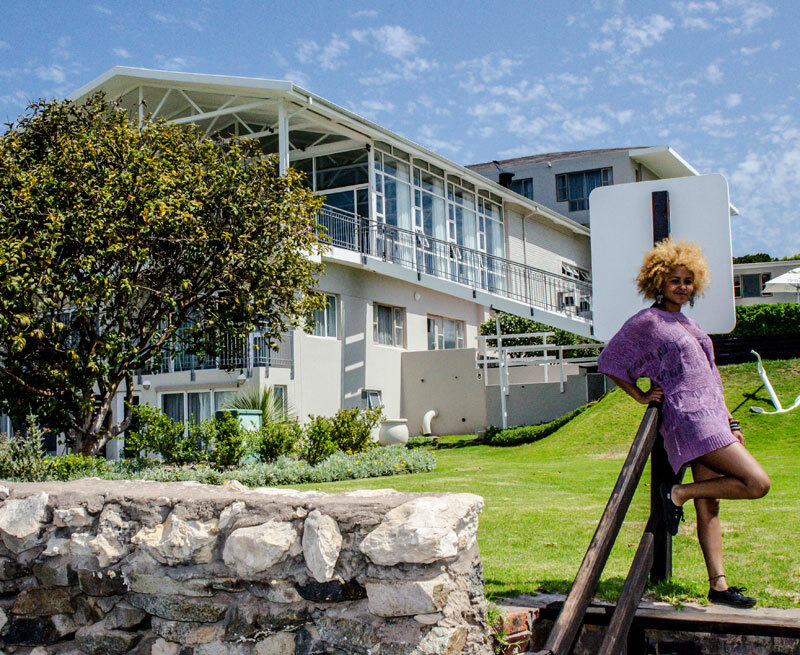 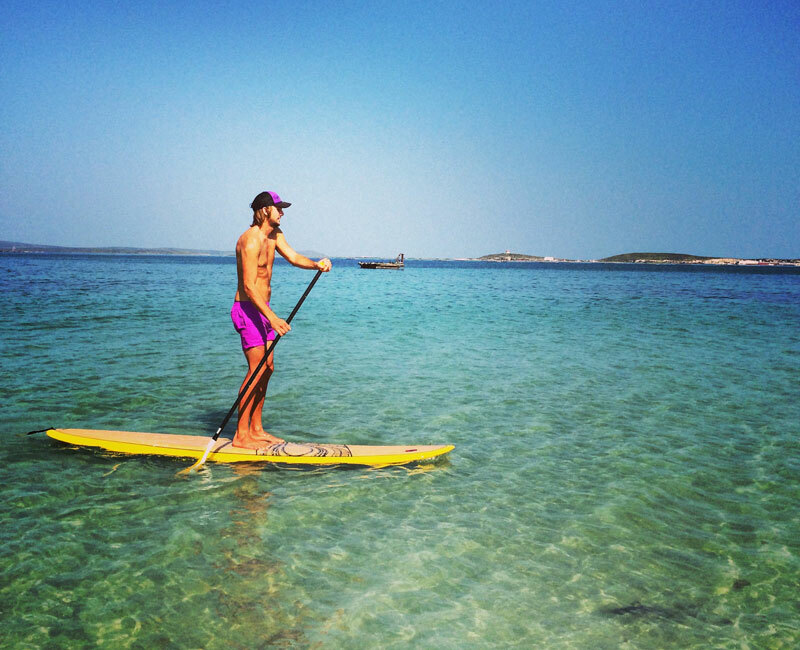 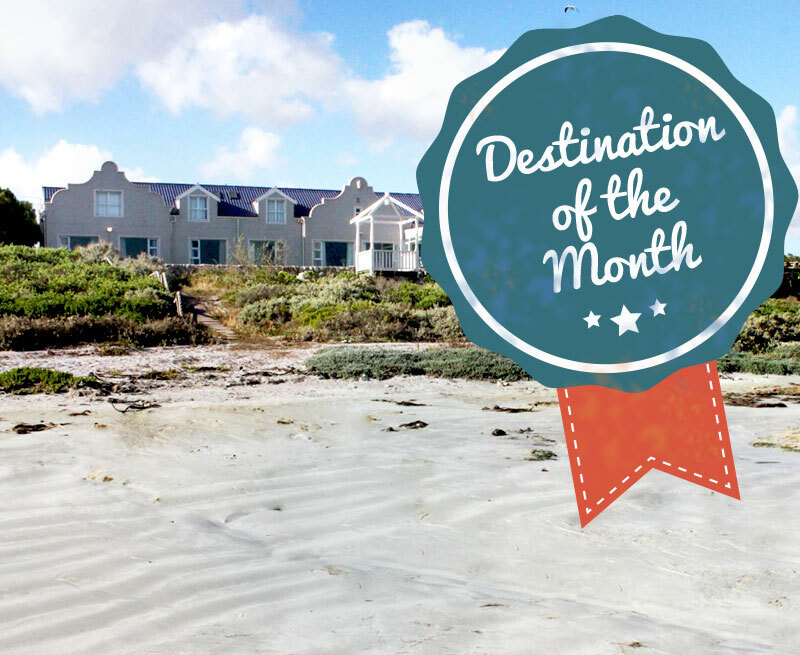 Blue Bay Lodge, Saldanha offers a haven of unassuming elegance, with warm West Coast hospitality. 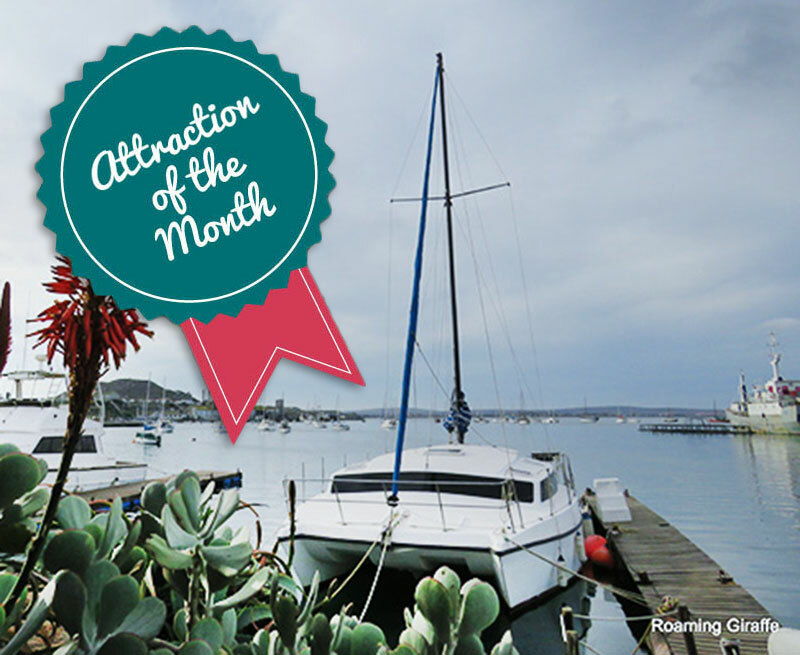 Would you like to explore the West Coast?